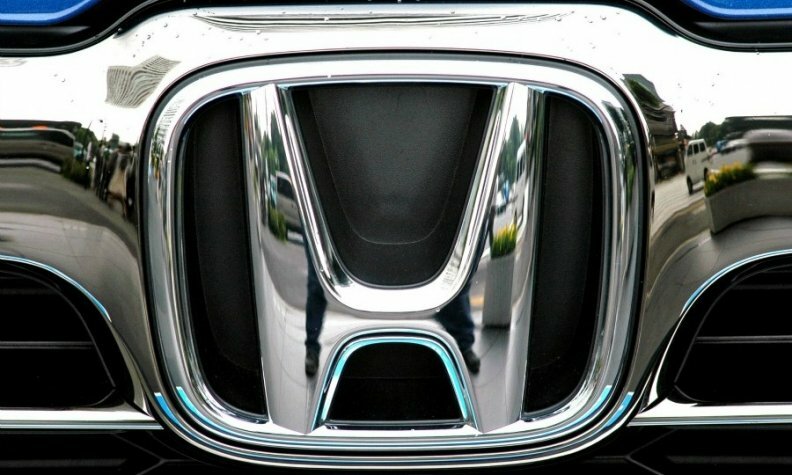 TOKYO -- Honda Motor Co. is rolling out a new laser cutting method for body panel parts that is more flexible than traditional stamping, enabling the Japanese carmaker to make small-batch, niche vehicles more profitably. Honda says it is the world's first use of such laser cutting in vehicle mass production. It introduced the method in October at its Yorii assembly plant in Saitama, north of Tokyo. Honda applies the laser cutting to all body paneling on four nameplates derived from the Fit subcompact car platform: the Fit hatchback, Vezel crossover, Grace sedan and Shuttle wagon, spokeswoman Misato Fukushima said. Vezel is the Japan-market name for the HR-V.
Honda is weighing use of the laser technology in overseas factories, she said. The new method has several advantages over stamping, starting with flexibility. Stamping relies on heavy dies that are expensive and time-consuming to change when parts for a new vehicle are needed or a design change has been introduced. Laser cutting can be quickly updated by reprogramming a computer for the new shape. That saves time and money. "Since we do not have to develop and build dies, we can shorten the preparation period for mass production," Fukushima said. "We do not have to spend on the initial investment for dies," she said. "We can earn more profit from low-volume cars." The method improves previous laser cutting technologies by achieving speeds necessary for mass production. It is 10 times faster than previous laser methods, Honda says, enabling it to cut tens of thousands of panels a day. Such flexibility is critical in Japan, where Honda is grappling with overcapacity. It should enable the company to offer a greater array of low-volume vehicles, such as the NSX sports car or S660 mini roadster, with higher profit margins than before, the company said. Honda developed the method with Japanese machine-tool maker Hitachi Zosen Fukui Corp., which derives nearly half of its revenues from large- and medium-sized presses, mainly for the auto industry.